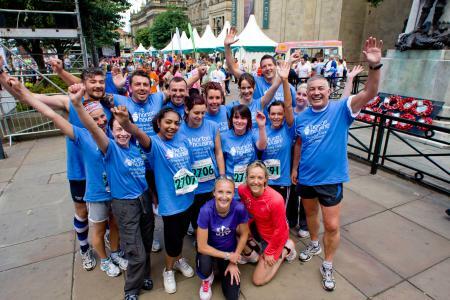 Horton Housing provides quality housing, support and training services to vulnerable people. Our Vision: A society where everyone has the best possible quality of life. Our Mission: To help people to live the best life they can through the provision of high quality housing, training, care and support. 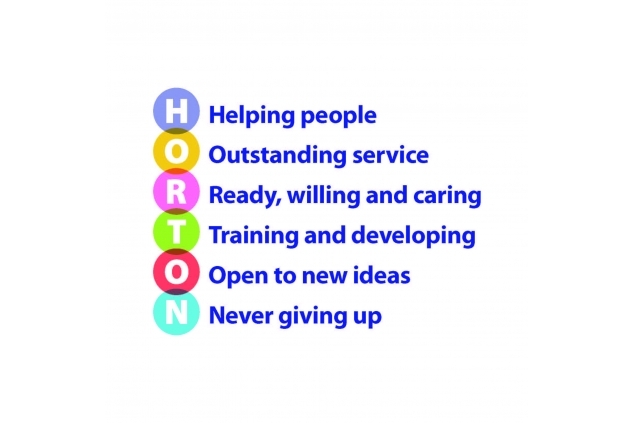 The key focus of Horton Housing Association is to provide housing, training, care and support services, to a range of vulnerable needs groups, particularly those who find difficulty in accessing existing resources. Increase client motivation and promoting individual responsibility. Improve self-care and independent living skills. Assist people to manage their money better and minimise debt.Develop clients' social networks.Address drug and alcohol misuse. Promote and improve physical, mental and emotional health. Encourage meaningful use of clients'time. Develop the skills necessary for managing accommodation and living as part of a community. Reduce offending and anti-social behaviour.